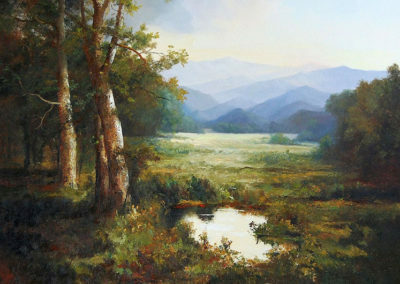 Art Galleria exhibits and sells a bold cross-section of traditional, contemporary, and modern paintings. 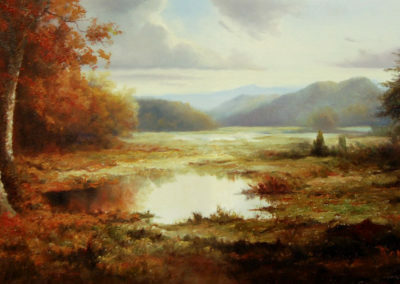 We represent the work of Ron Williams as well as work of other known, established artists and emerging talents. 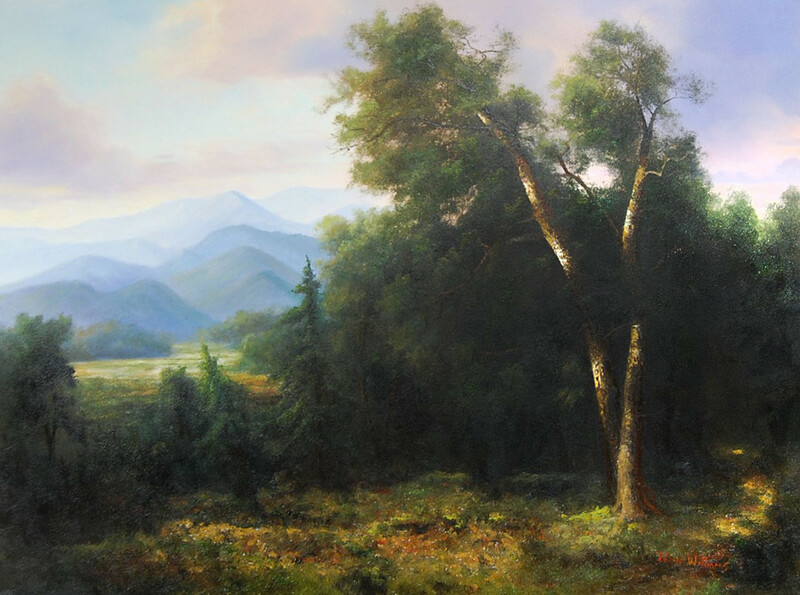 We provide our clients with professional and objective opinions on the purchase of fine art. Our goal is the total satisfaction of our customers by providing exceptional value and service. 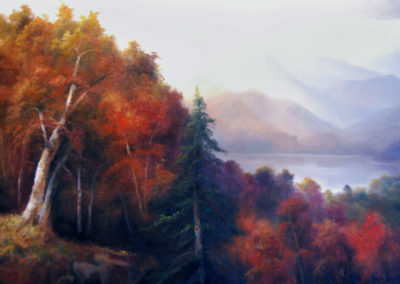 Ron Williams paintings have been sold to collectors and dealers by Art Galleria for over 25 years. 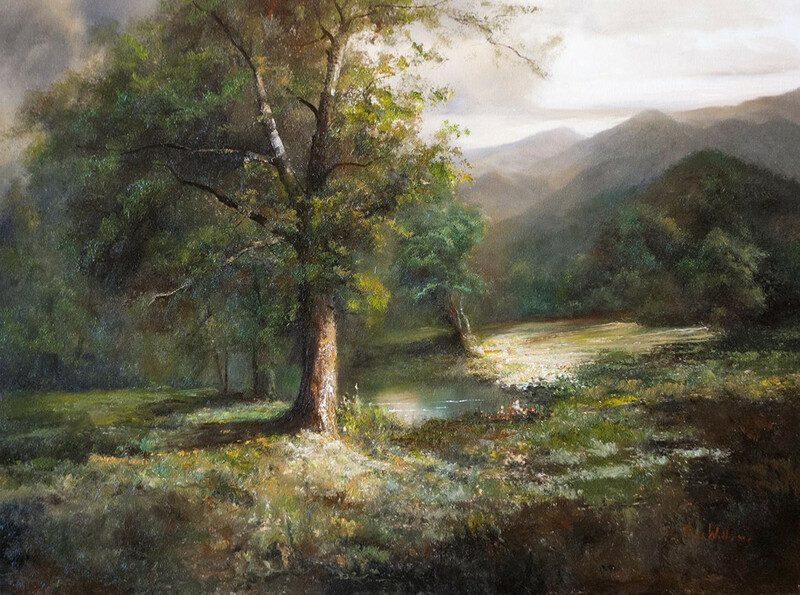 Patrons of the artists’ work include reputable dealers, distinguished collectors, dignitaries, and major corporations across the United States and abroad. 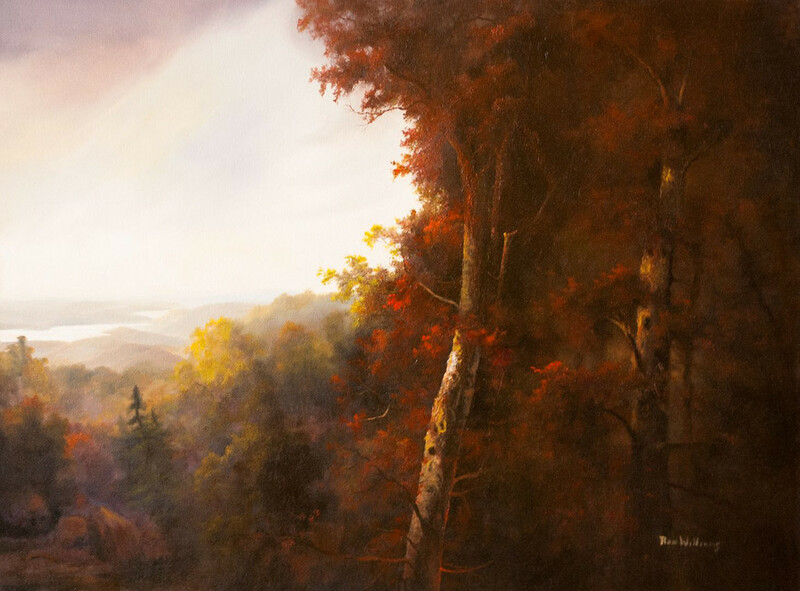 With his mastery of contrasting light and dark, Ron Williams takes the viewer on a grand tour of drama and spectacle, glorifying the landscape. 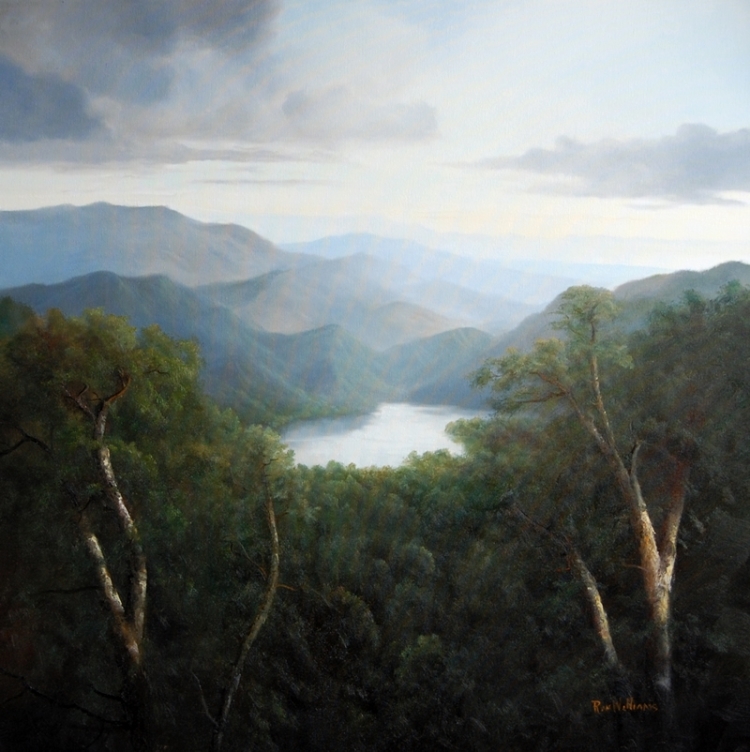 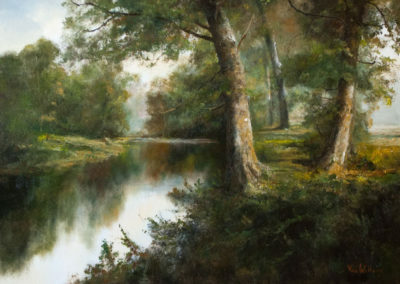 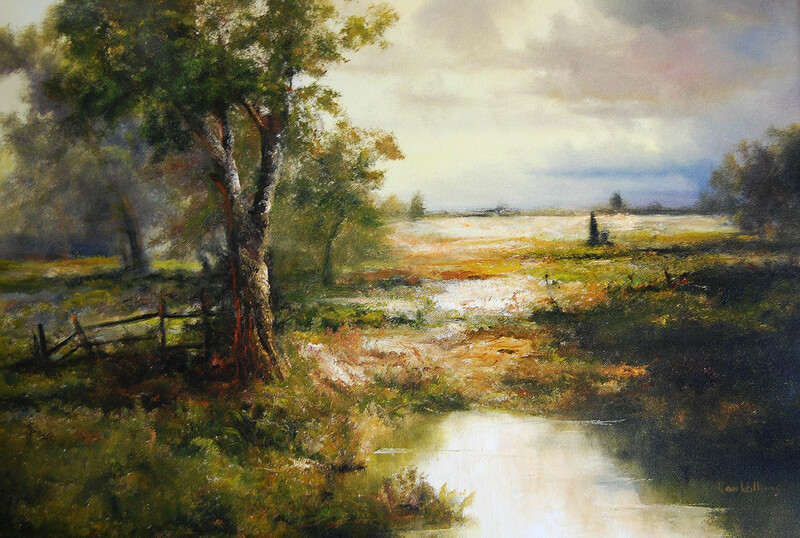 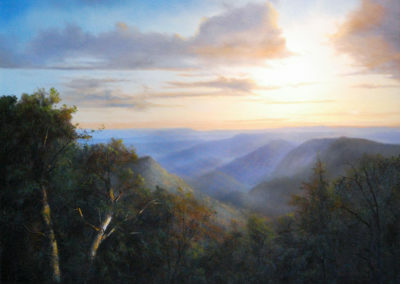 With an impressive volume of work and unparalleled command of the brush, Ron Williams leaves the viewer in awe of the beauty and grandeur of the southern highlands. 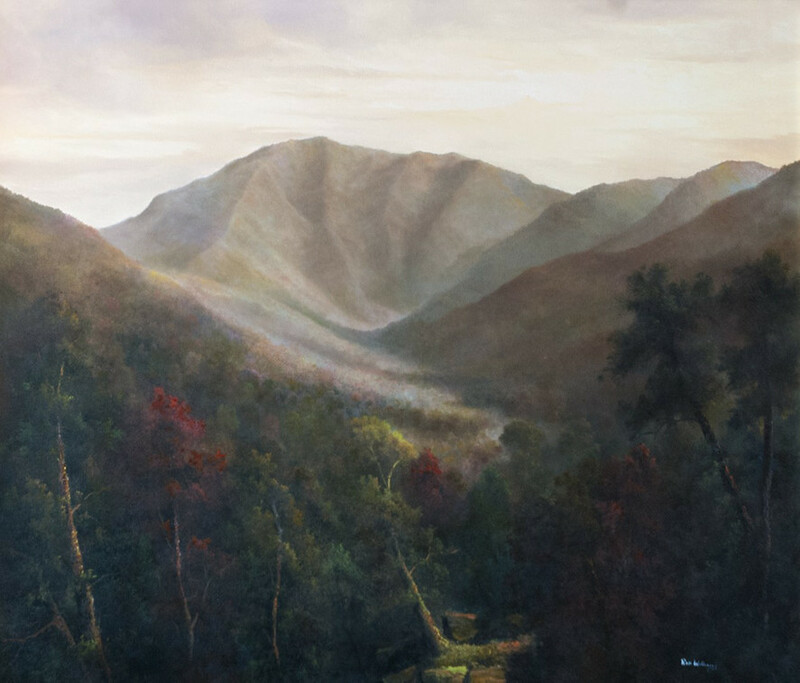 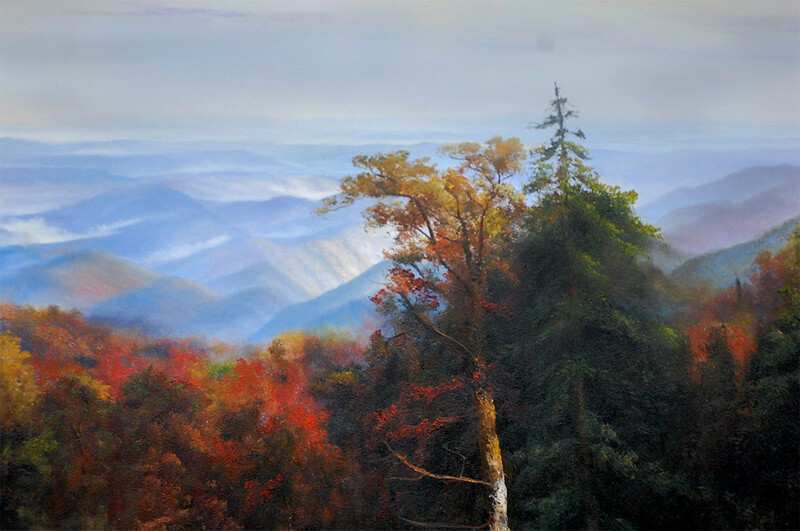 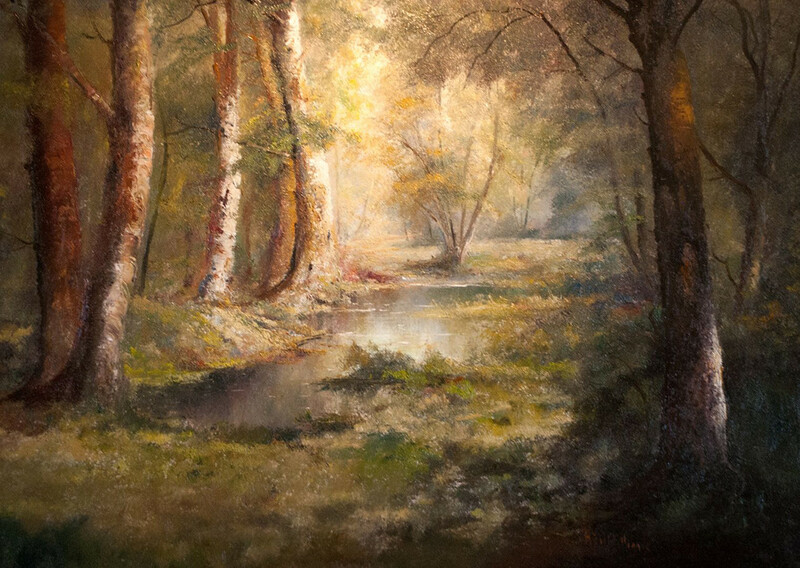 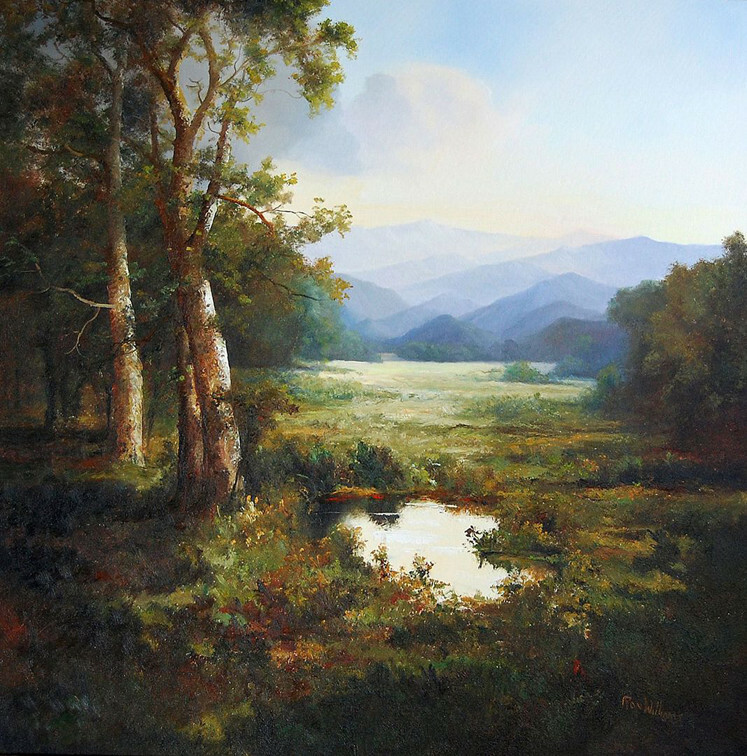 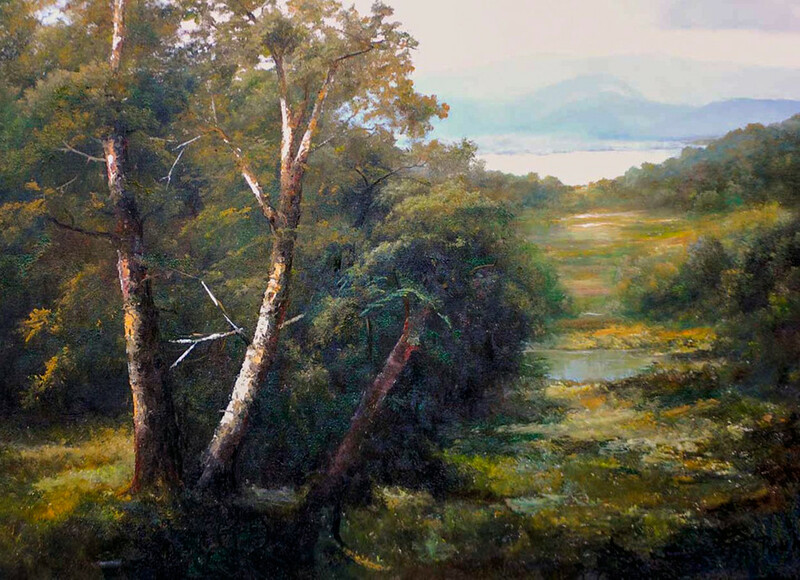 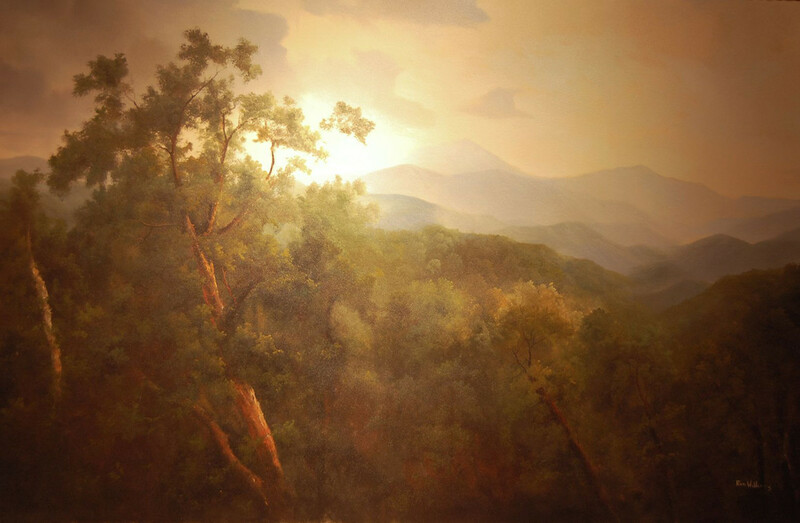 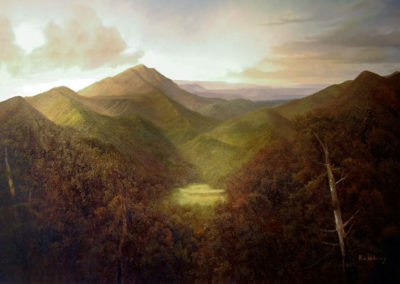 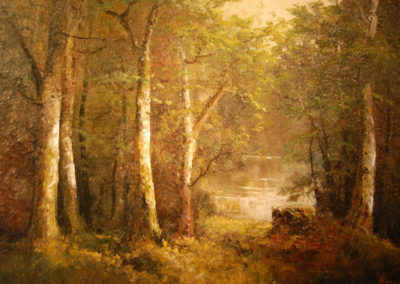 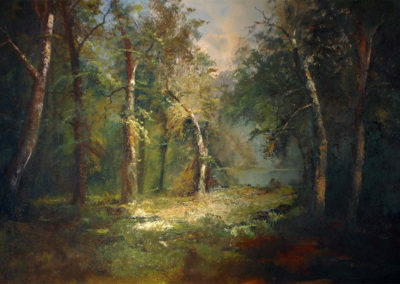 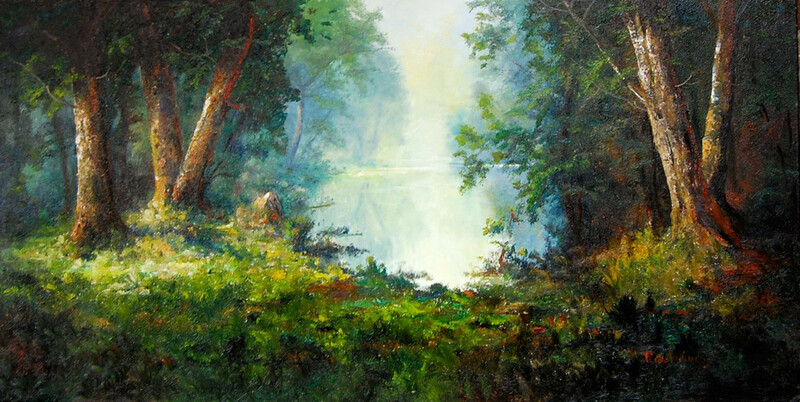 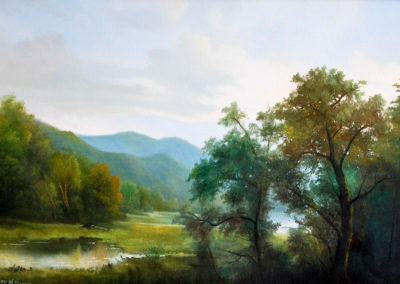 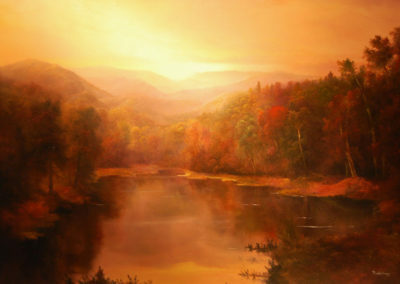 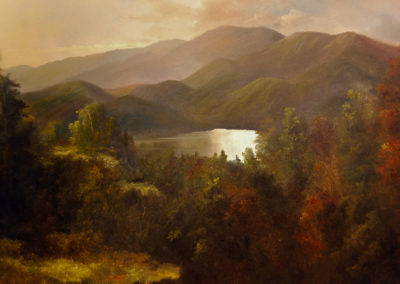 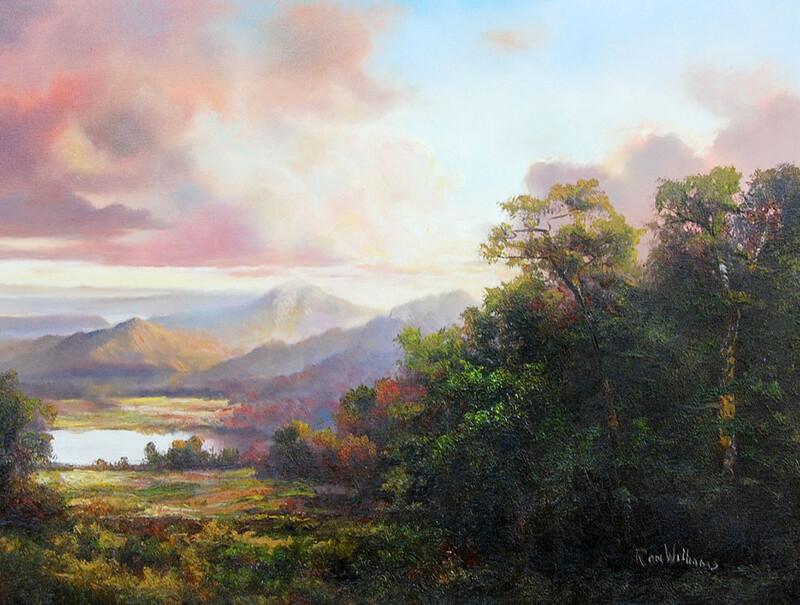 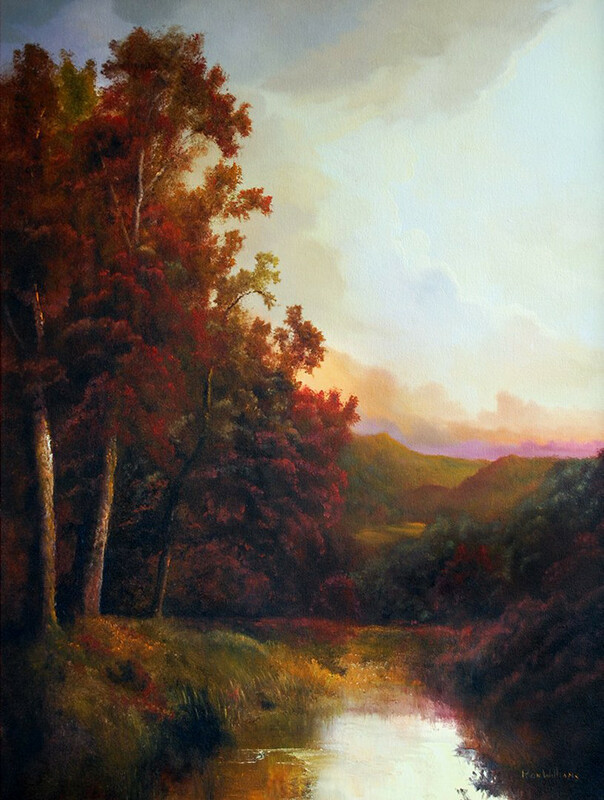 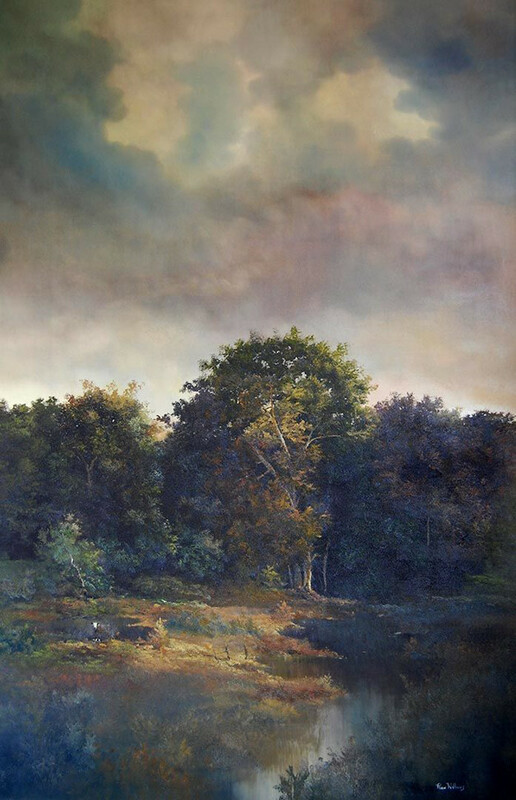 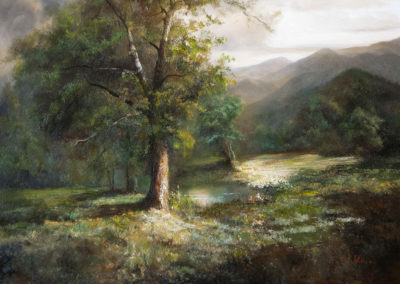 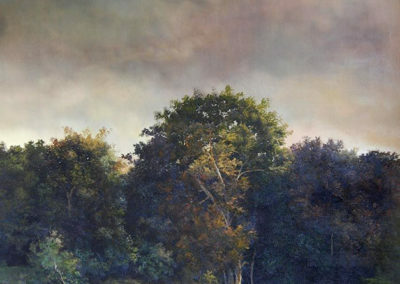 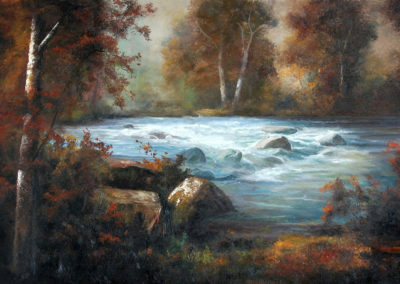 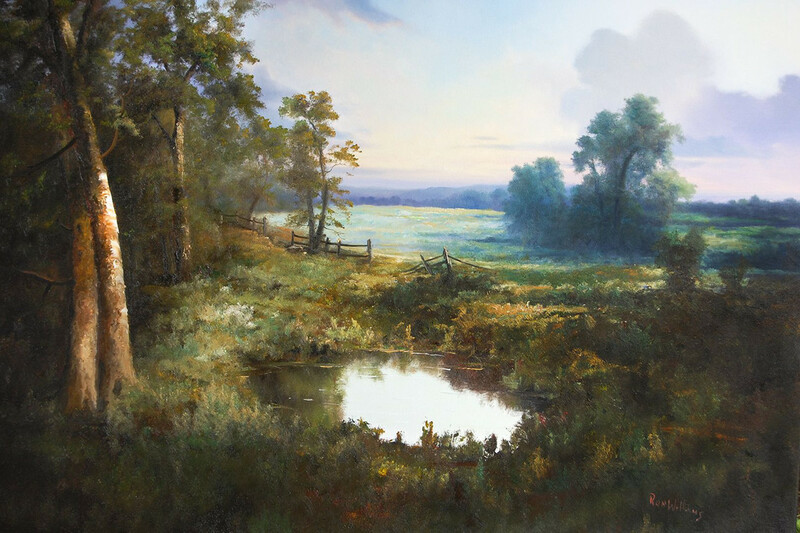 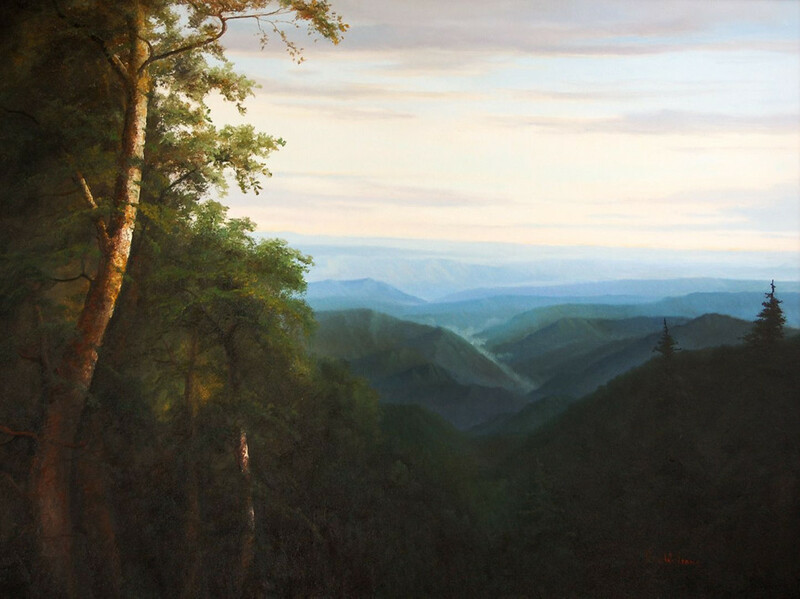 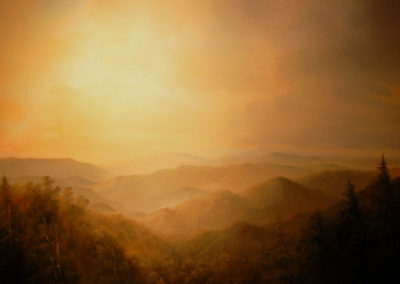 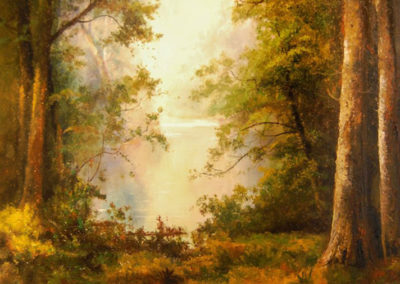 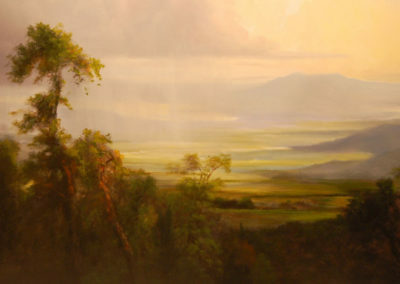 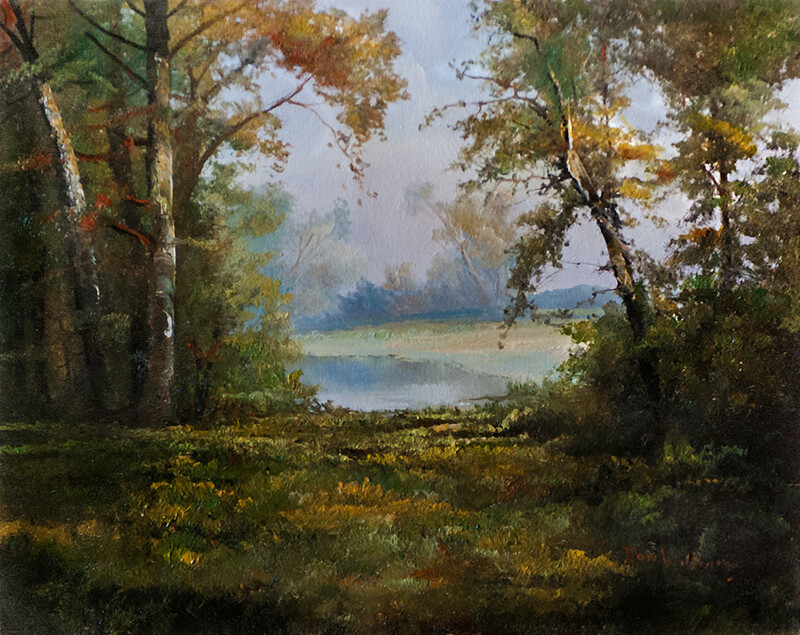 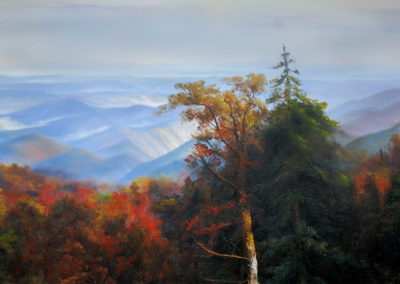 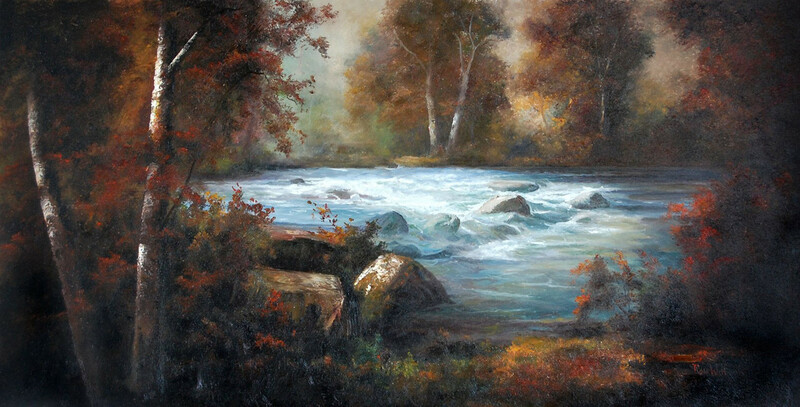 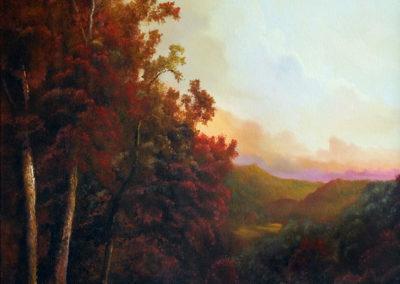 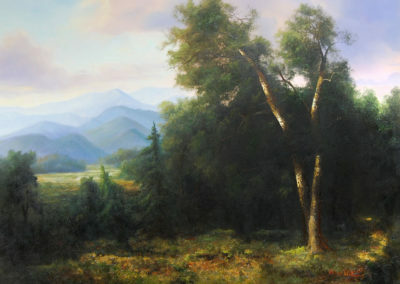 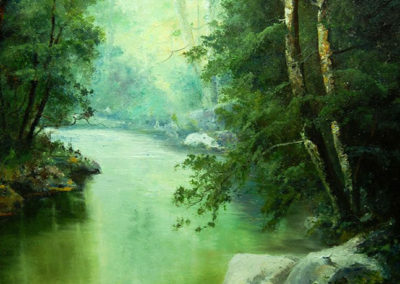 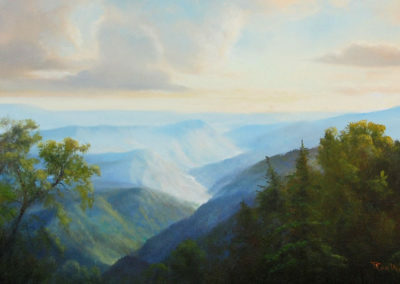 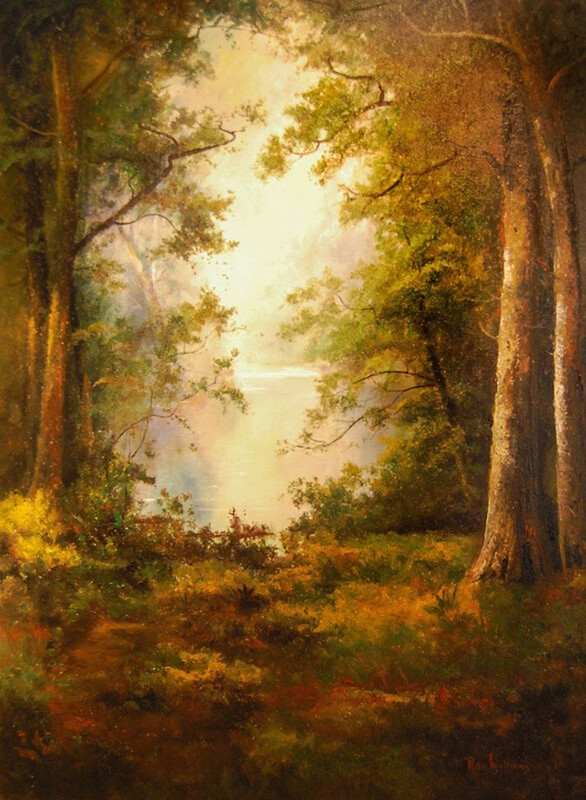 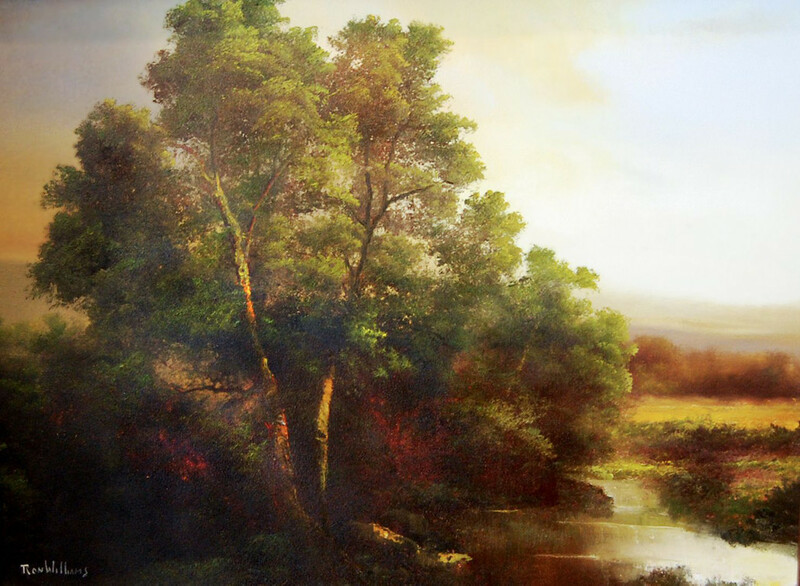 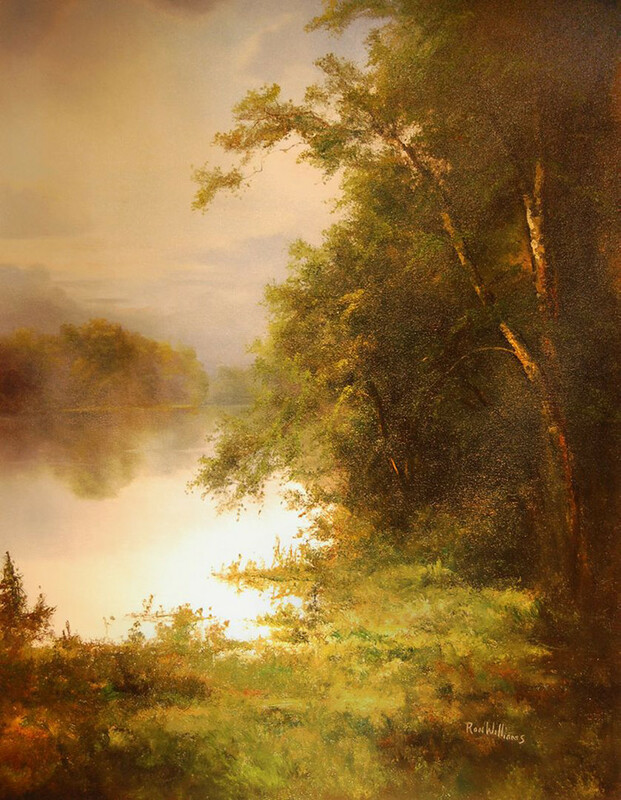 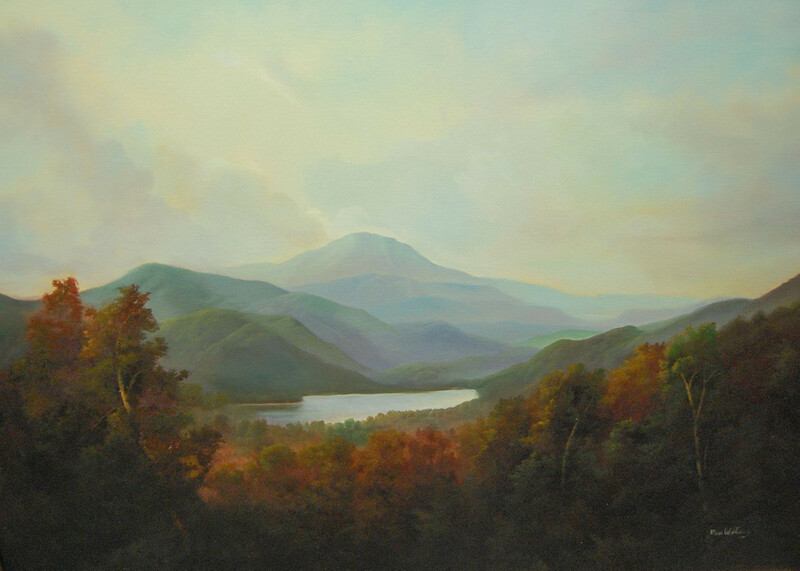 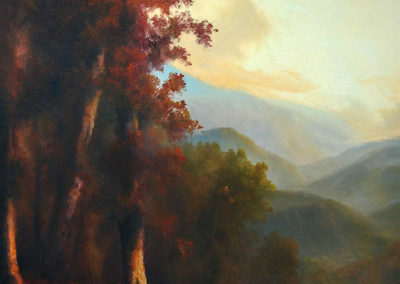 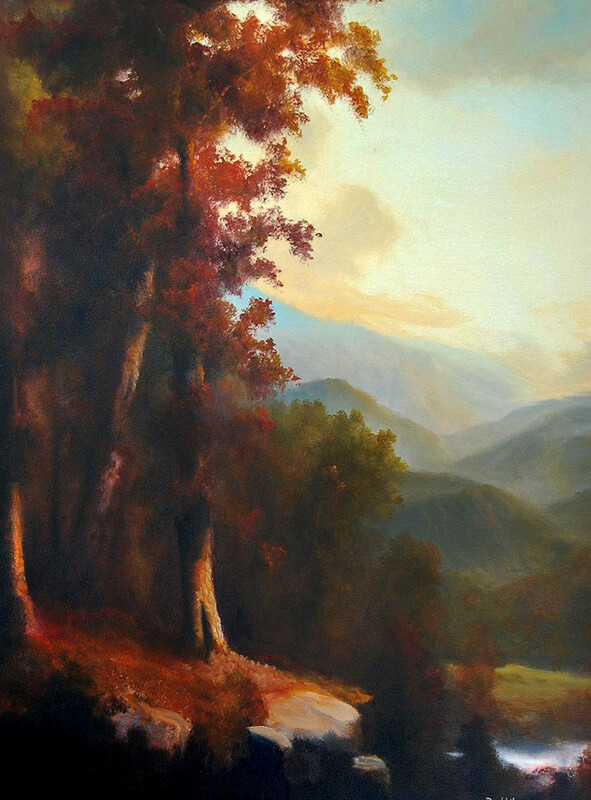 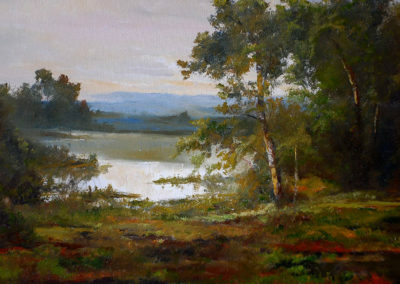 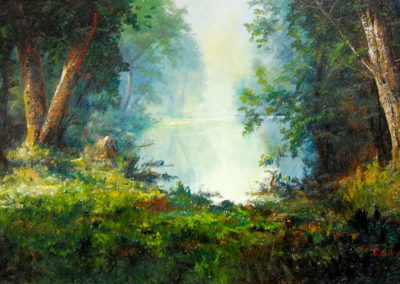 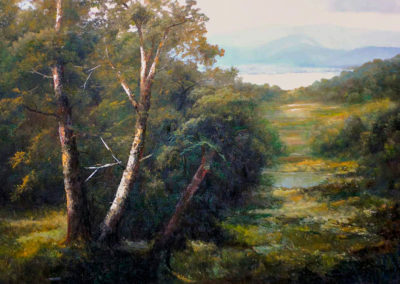 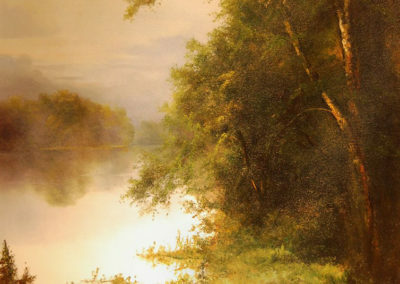 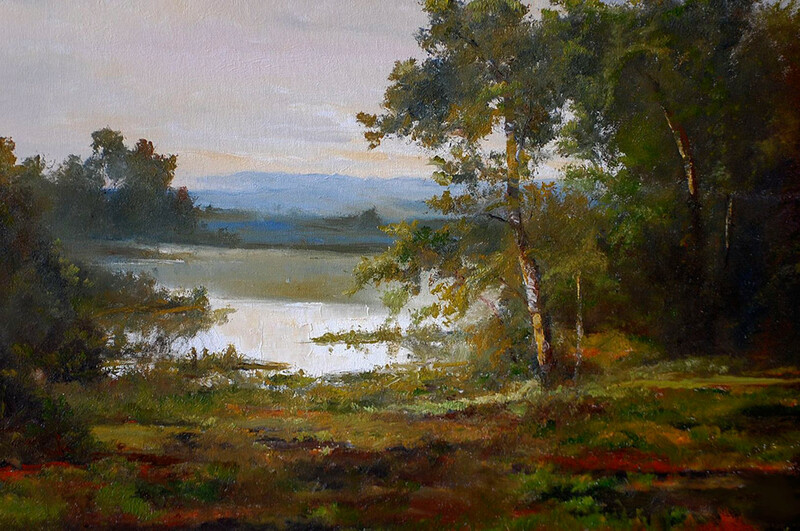 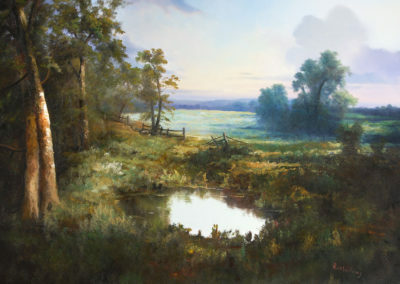 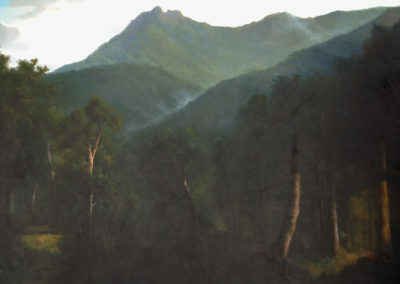 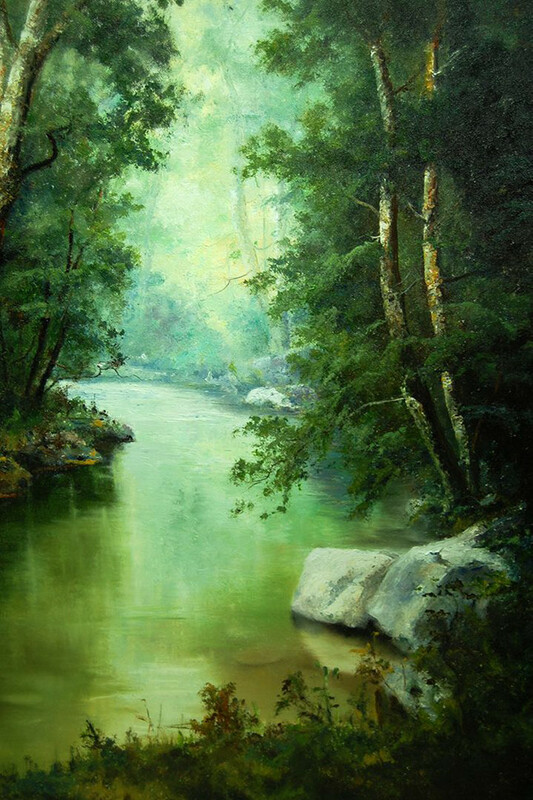 A Hudson River School stylized artist, Ron Williams has been painting the American landscape for over 40 years. 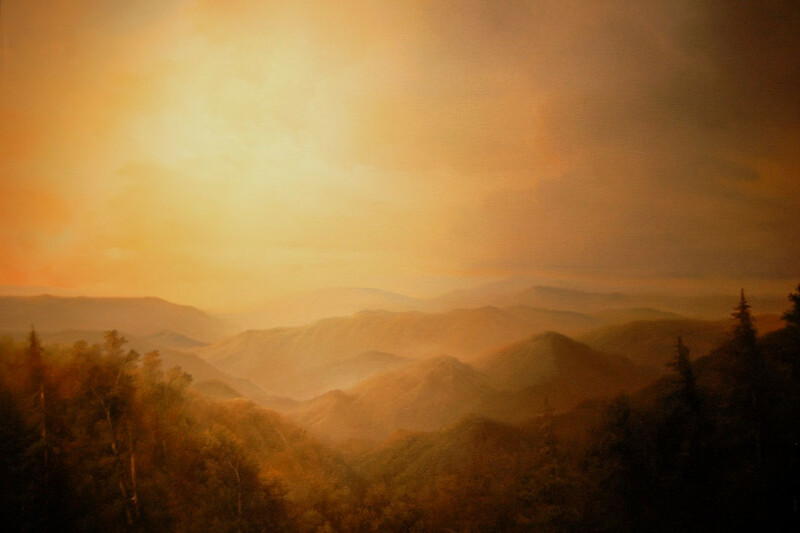 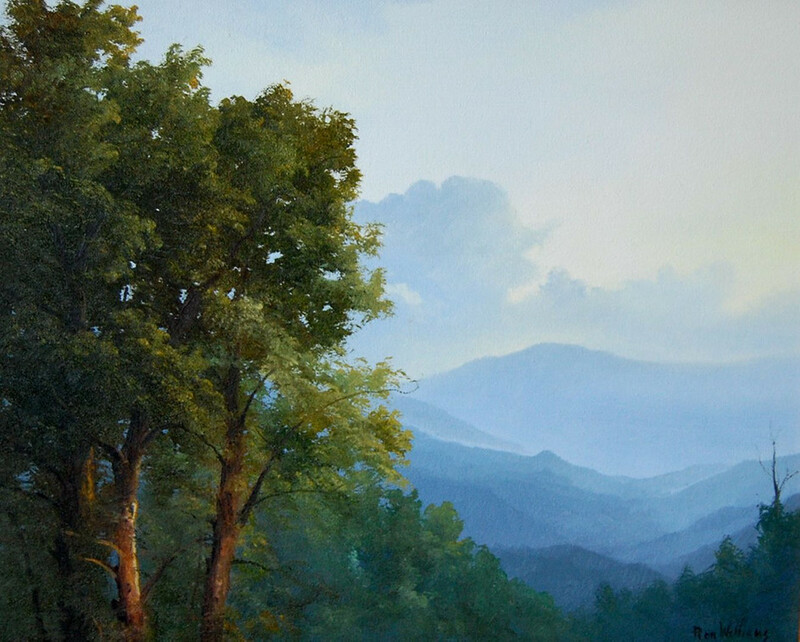 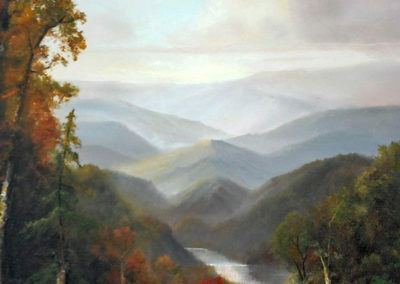 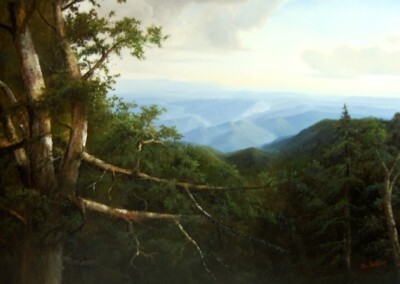 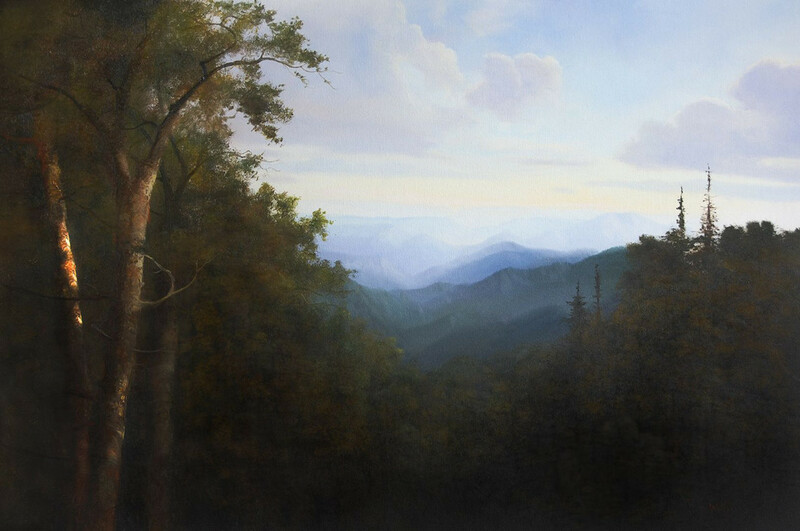 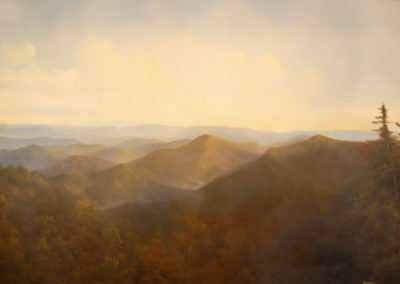 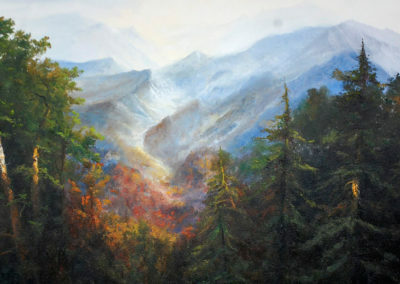 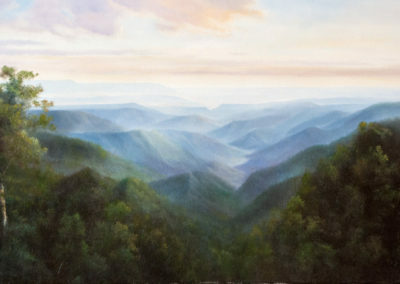 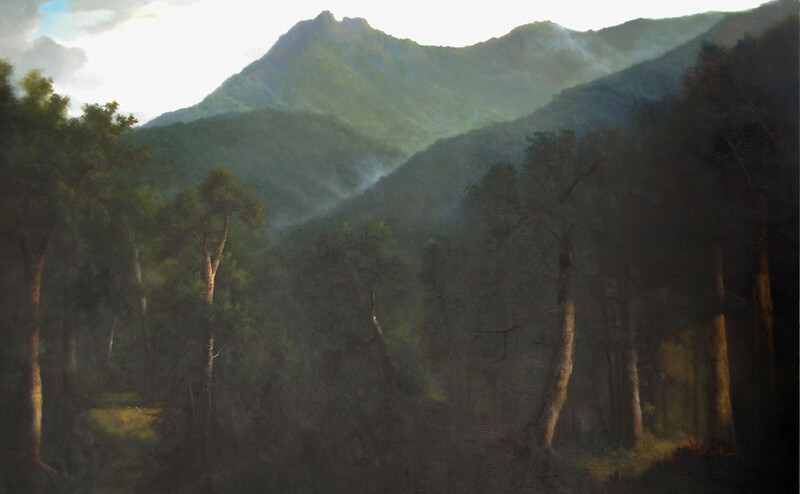 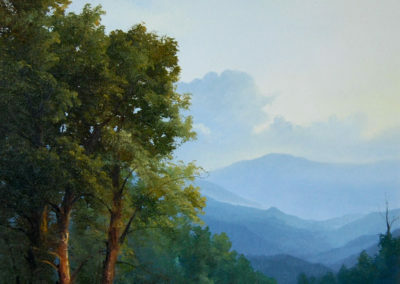 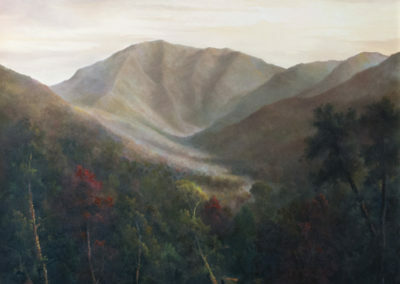 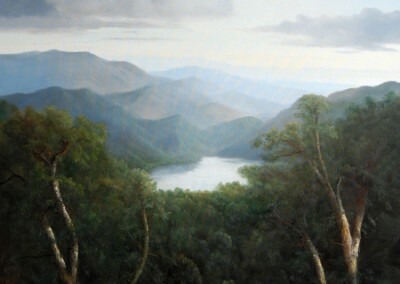 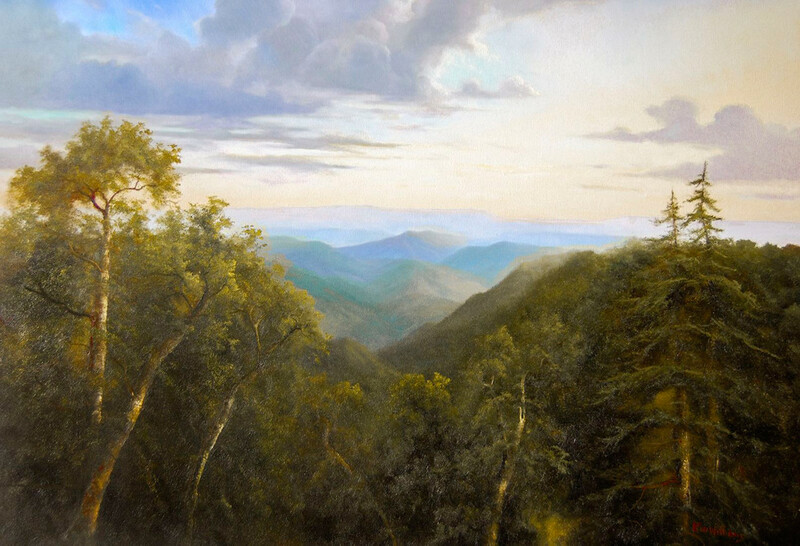 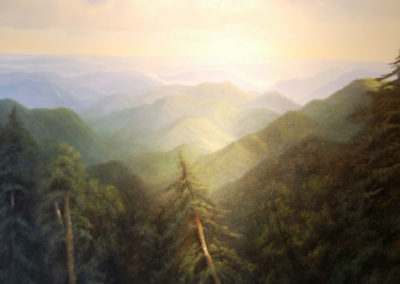 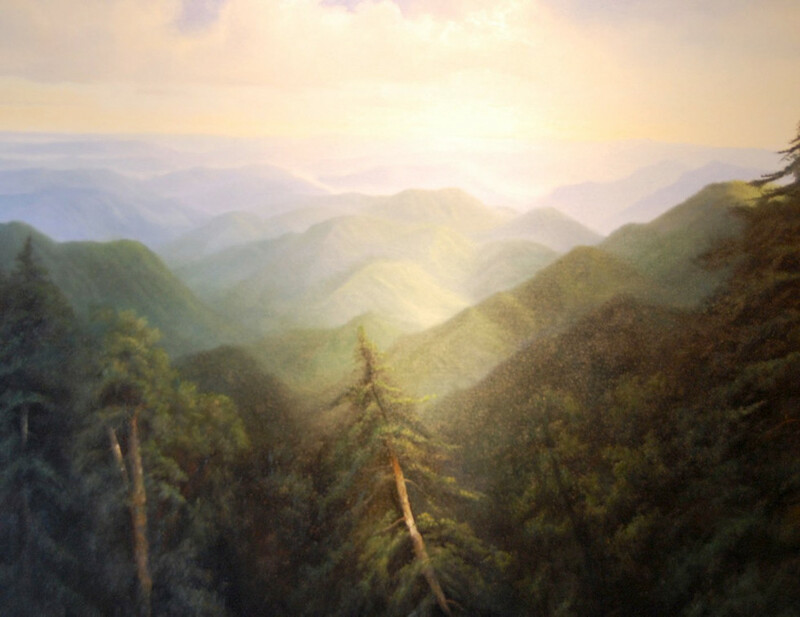 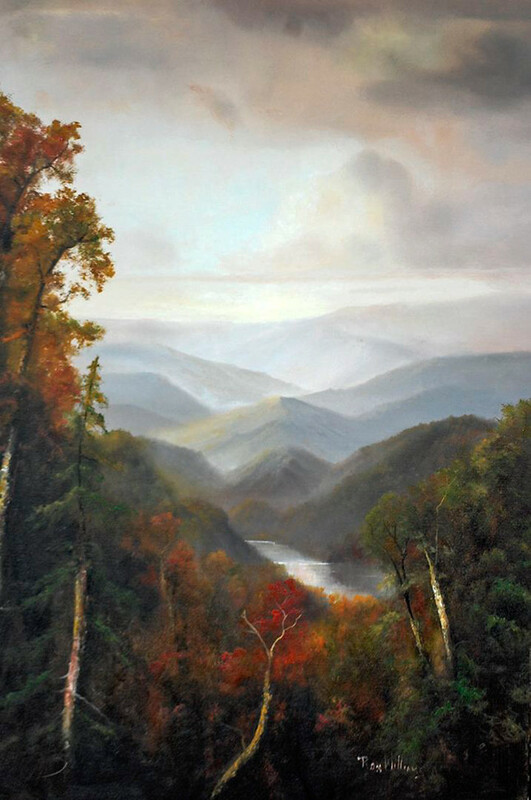 While the topography is the Southern Appalachian Highlands, the elements of his work remain faithful to the American masters of the original school.